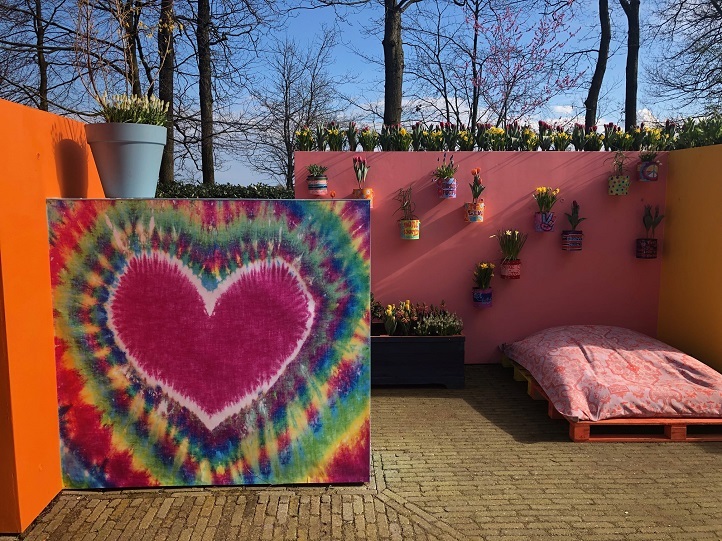 The Keukenhof theme for 2019 is Flower Power, inspired by early 1970s vibe. Bright colours, hippies, peace, music and the Beatles. 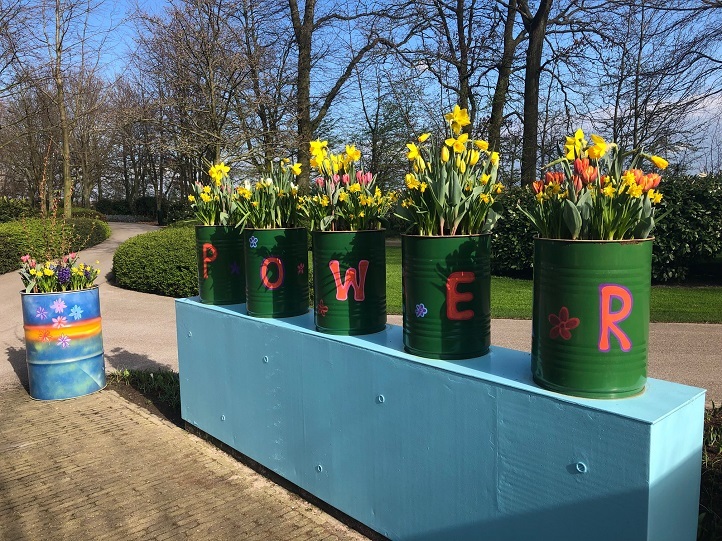 A great theme for celebrating the 70th anniversary of Keukenhof! the Flower Parade will take place on 13-14 April 2019. Keukenhof 2019. Are you coming? Make sure you book a hotel well in advance as in April and May the Netherlands are extremely popular among tourists. By booking early you get a better price and bigger choice of accommodations. Booking.com has 1000+ accommodations to offer! Tip: if you find Amsterdam hotel’s prices unexpectedly high, check hotels in Lisse, Leiden, Haarlem or Noordwijk, and find a cosy room at an affordable price.